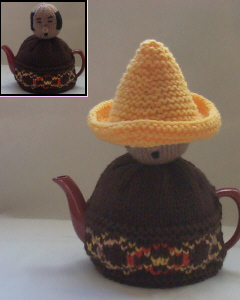 The Sleeping Mexican tea cosy is handcrafted from double thickness yarn for extra insulation. 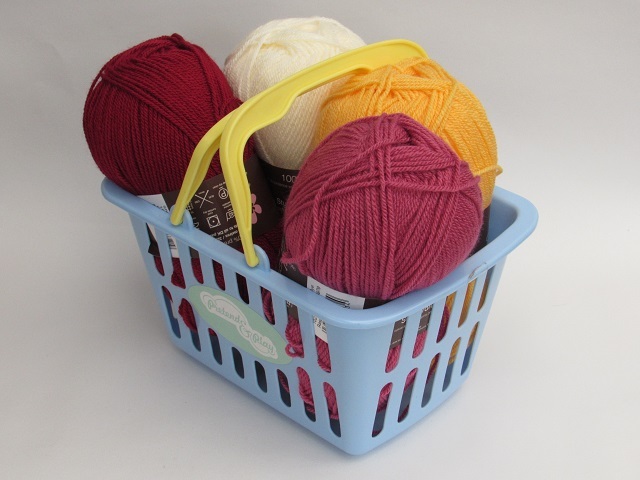 The Sleeping Mexican is made from brown yarn. 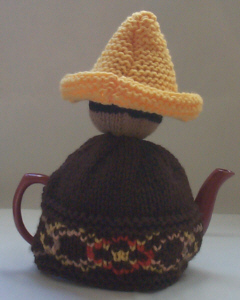 The Sleeping Mexican's poncho features a traditional looking fair isle design. The sombrero can be removed to reveal the snoozing Mexican's face.